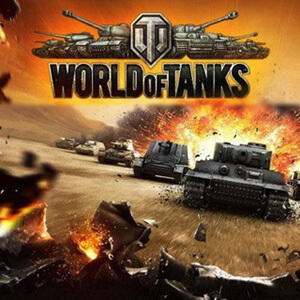 World of Tanks is a massively multiplayer online game featuring early to mid-20th century era combat vehicles. The player takes control of a single armored vehicle of their choice, and is placed into a battle on a random map. The player has control over the vehicle's movement, firing, and can communicate with allied players through typed or voice chat. A simple random match is won either by destroying all vehicles on the opposing team or capturing the opposing team's base.